Potter, Jessica. "Quebecor Inc". 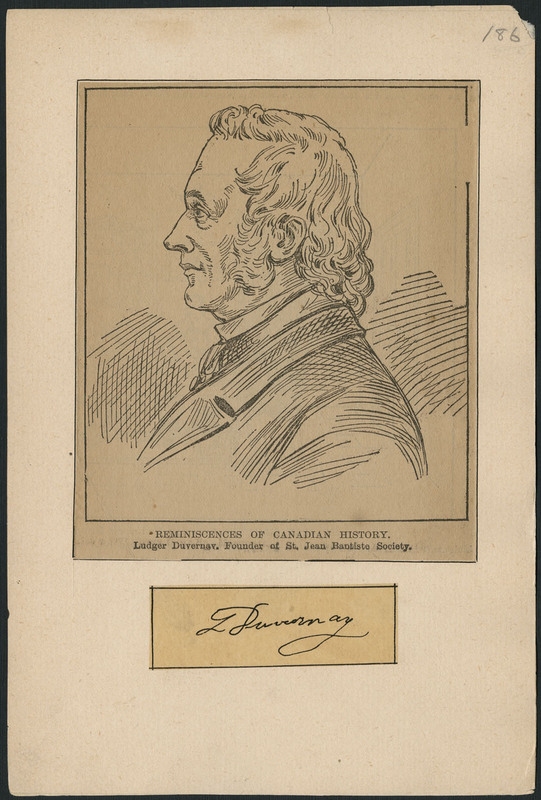 The Canadian Encyclopedia, 08 March 2017, Historica Canada. https://www.thecanadianencyclopedia.ca/en/article/quebecor-inc. Accessed 24 April 2019. Quebecor Inc is one of Canada's largest media companies and is the largest newspaper publisher in the country. It is the owner of Osprey Media and Sun Media Corporation, with approximately 50 dailies and over 150 weeklies across Canada. The company started in 1950 when Pierre PÉLADEAU acquired a small neighbourhood newspaper. In 1965, he founded Quebecor Inc, a communications company engaged in newspaper publishing. Le Journal de Montreal was launched in 1964 and Le Journal de Quebec in 1967. Quebecor Inc acquired the paper company Donohue Inc, which allowed for a more vertically-integrated operation. By the end of the 1980s, Quebecor Inc was the largest commercial printer in Canada. When Quebecor Printing and World Color Press merged in 1999, the company became the largest commercial printer in the world. The company created a new subsidiary in October 2000 called Quebecor Media Inc. Today, Quebecor Media Inc is the second largest media company in Canada with control over a variety of media outlets, internet providers, broadcasters, distributors and magazine publishers.